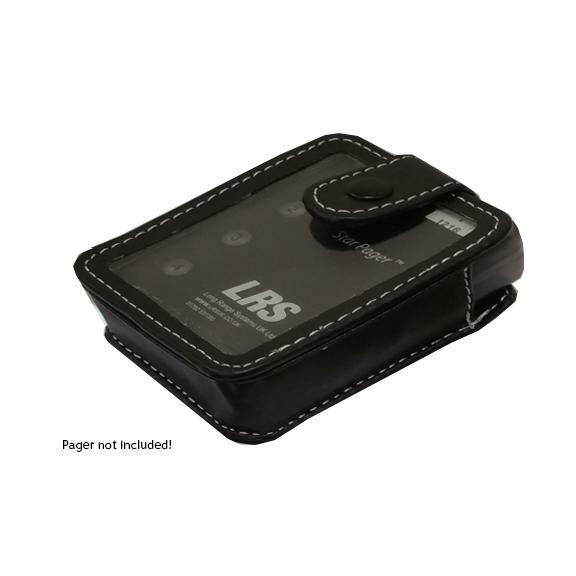 The SP4 Leather case is specifically made to exacting standards for the protection of our SP4 service pager. The case offers substantial protection to the pager and also a loop so that you can use a bungee cord to stop pagers being dropped. 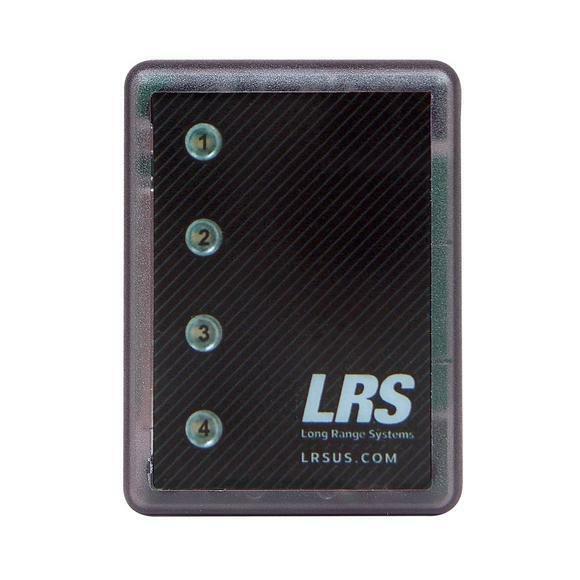 These cases substantially reduce damage to pagers from being dropped in difficult environments and will easily pay for themselves within just a couple of months. It makes sense to protect the pager and reduce operating costs exponentially. Bear in mind that pager damage from being dropped is not covered under regular warranty.